The Farm Forest by now. 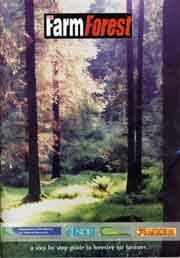 as it is now available to view on-line at www.irishforests.com. Innovative uses for wood, Environmental related topics, etc. see the contents list from our most recent magazine. Eight editions are produced each year. To contact us, click on "EMAIL". on the left side of this page click here. ..the voice of the Irish Timber Industry.